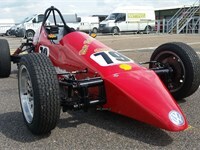 Very competitive Class B Sheane Formula Vee for sale. 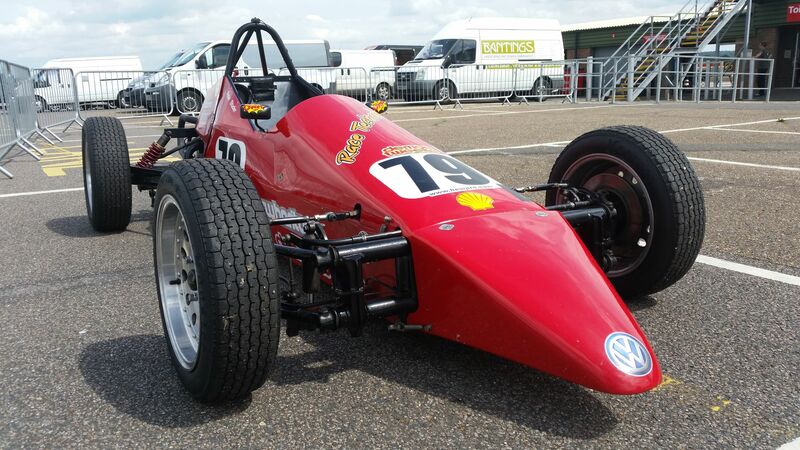 This car has achieved numerous Class B wins and a number of Top 5 overall results, both in my hands and those of others, and is one of the best prepared and set-up cars available. A fantastic way to get on the grid of the 750MC Championship. After more than 10 years of ownership it’s time to sell my Sheane rather than have it sat in the garage! 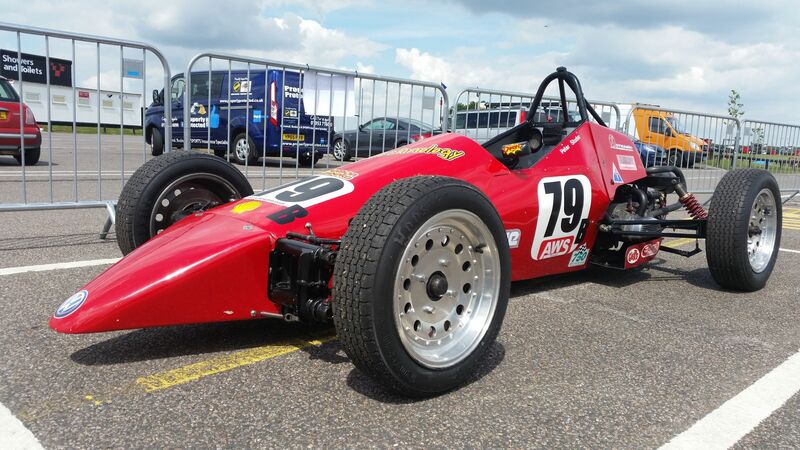 The car has benefited from meticulous preparation and numerous updates over the years to make it one of the sweetest handling and most reliable Formula Vees on the grid. 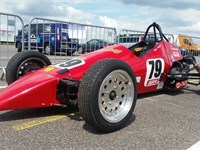 Engine has recently had complete rebuild, with all new bearings etc, and still needs running in. 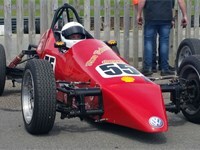 The car will be on the button and ready to run, with help and support given including initial test support if required. Full set-up data will be provided to ensure you get the maximum out of the car. 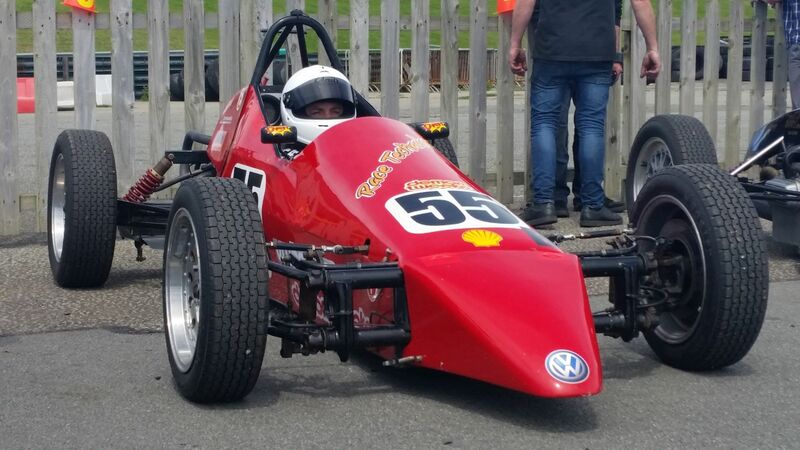 Car will require tyres, belts and transponder to be eligible to race this season, but will be supplied with spare nosecone, dampers and whatever else I can dig out for you. Race Technology data logger and digital dash available by separate negotiation (including my own race data), otherwise standard analogue gauges included. £6,250.00 (or nearest offer) to join one of the friendliest and most competitive championships.